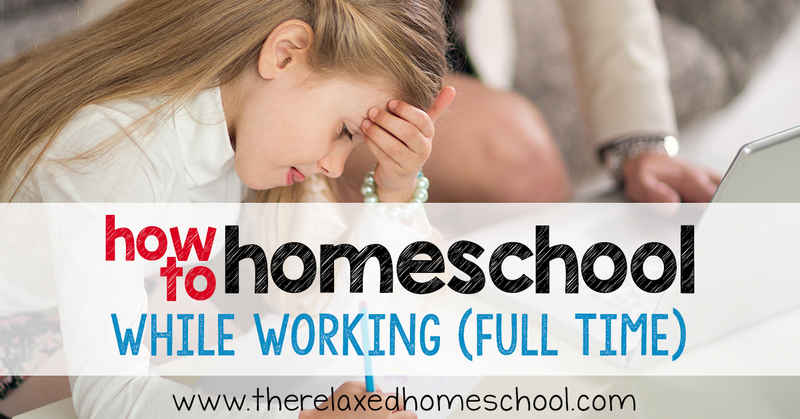 Wondering if homeschooling and working outside of the home is possible? You are here: Home / Homeschool / Homeschooling and working outside of the home: Is it possible? Homeschooling while working outside of the home. This is a very common question! With good reason. There is a huge responsibility with homeschooling your children and there is a huge responsibility in having a job outside of the home. Let’s not forget all of the household duties that need get done on top of it all. Also check out our post on how to easily start saving money around the house! You might need to find a job outside of the home to put food on the table, pay bills, because you are a single parent, or just to have extra money. It is hard for most households to thrive on one income anymore. Not impossible, but hard. So I understand the need for a two-income family. So is it possible? Sometimes yes it is totally possible and sometimes it’s not such a great idea. Let me explain. I say yes because if you want something bad enough you will find a way to make it work. Luckily with homeschooling you can be as flexible as you need to be. If you work early mornings you can always homeschool in the afternoon. If you work late hours you can homeschool in the mornings or after lunch before you leave for work. Also, if you work M-F and have the weekends off, you could homeschool through the weekends and have 2 work days off from homeschooling. This would give you a small break during your busy work week schedule. There is no right or wrong day or time to homeschool your children. Whatever you choose you should try to be consistent with it. I say sometimes because it can be overwhelming for some people. Doing both homeschooling and working outside of the home takes a lot of patience and planning ahead. If you are a good planner and stay organized things will go a lot easier for you. Bottom line: Don’t run yourself ragged to the point where you completely burn out! If you are not the kind of person who can do both, go easy on yourself! We are all different and we all have different needs in life. You need to be in a place where you can truly enjoy life and enjoy your kids. Do what works for you and your family. No judgements here I promise! -Meal planning and freezer cooking! This will save you much time and you will thank yourself later. Check out “Don’t Panic – Dinner’s In The Freezer” for some really great ideas that will save you a lot of time throughout your week. -Ask for help! Don’t be shy about it. If you need help just ask your family and friends to help. Maybe your spouse can also pitch in with some of the homeschooling lessons. 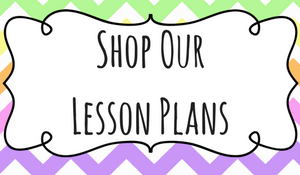 -Use boxed curriculum sets! This will save you time from writing out your lessons at the last minute (or forgetting to prepare beforehand). Try to find a boxed set that is customizable such as Timberdoodle. -Chore charts! Everyone old enough should have a set list of chores to do around the house. Each person should have 3-5 daily tasks to complete. This will save you so much time trying to scramble around doing housework during the week. -Date night, girls night out, or spa night! Schedule these in at least 2 times a month. This will help you destress and help you refocus. You need a break too and you deserve it! I love having a spa night after kiddo goes to bed. Check out the beginning of my post here on how to have an inexpensive spa night at home. I hope this helps you decide what will be the best fit for your family. It’s a huge responsibility, but you have to decide if this will work for you or not. 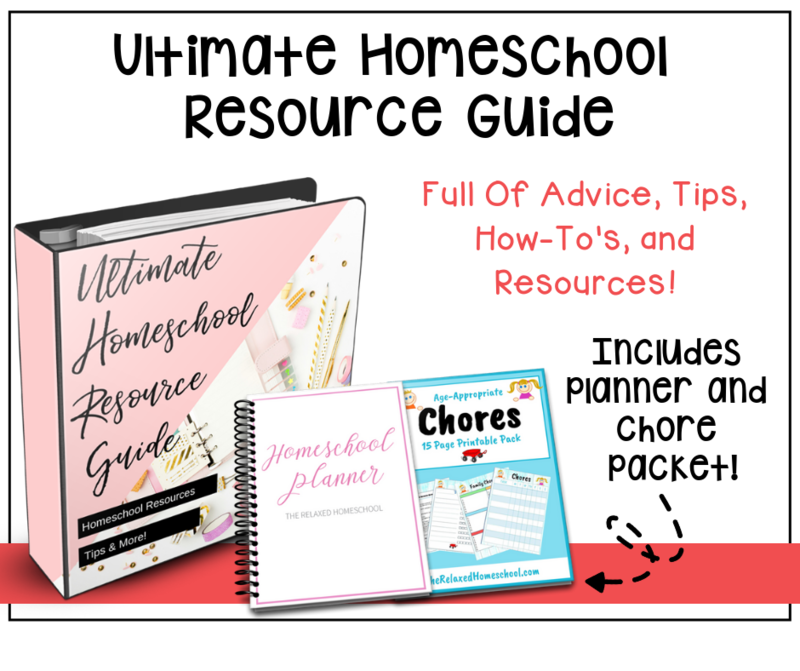 Do you homeschool and work outside of the home? I’d love to hear about your experiences and tips you might have to share! Let me know in comments! 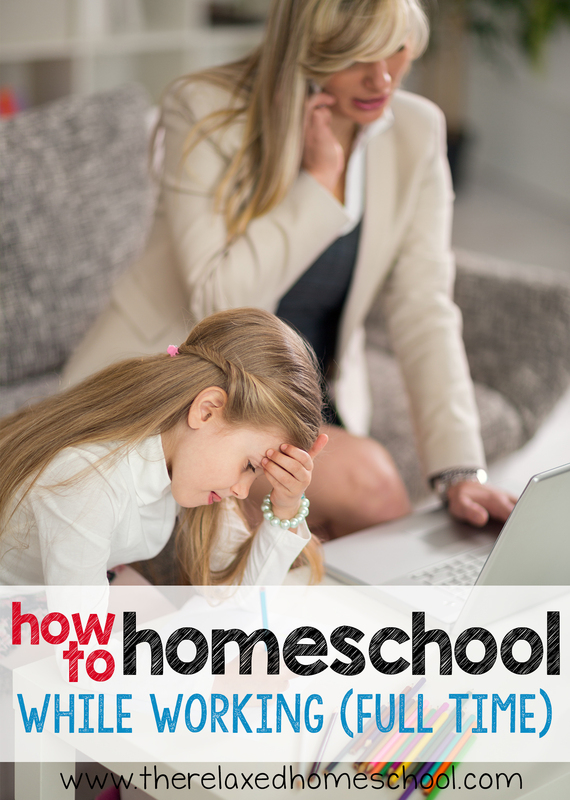 How to work at home while you are homeschooling. 10 Simple ways to cut costs around the house. I so needed to read this post! Since I started blogging a few months ago, I realize that I am now working from home while homeschooling. My goal for the new year will be to start meal planning & freezer cooking. Also, asking for help! Thanks for your tips! 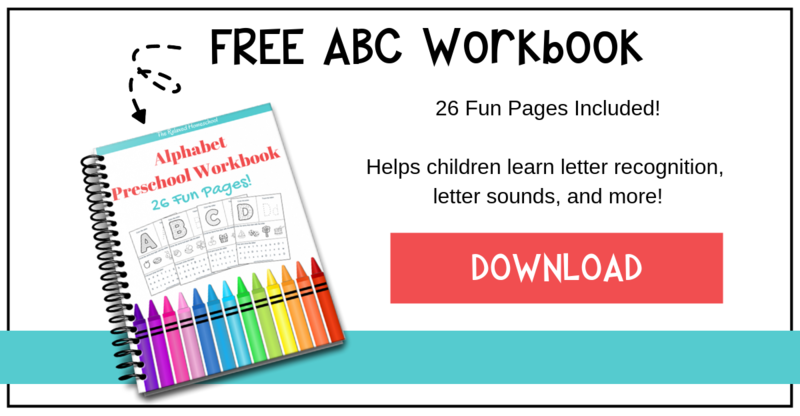 I am so happy to have found you on The Homeschool Nook! Great points. I think we homeschoolers need to talk more about working while homeschooling. I worked for 8+ years while homeschooling. We had a nanny who supervised the girls’ structured learning time then I did Unit Studies with them in the afternoons after work. I wish that more women realized how possible it is to work and homeschool. Homeschooling allows for so much more flexibility than traditional schooling. This is so true! Thanks for sharing your story. I love the idea of the Nanny helping. I know others who have done this as well and it worked great! Working while homeschooling was my biggest worry as we started homeschooling. I was never working full time, just part time, but it was still daunting. We were able to make it work and I am now home full time with the kids. I think homeschooling is easier without work, but it was definitely doable while I was working part time. Planning ahead and being organized was a must! Hi! It was great reading your article! I’m torn between going back to work or not. We are going on our 3rd of homeschooling and we are loving it! However, I just want to ask, what kind of activities do you leave with your kids while you are out working? Do you leave them with some structured learning or others? I have two daughters ages 9 & 5yo. If ever I go to work, I’m more concerned with my second daughter because I think she needs more time from me. While the eldest daughter, I believe is more independent and can do things on her own. Your insights will be great! Thank you! I have worked part time from home for a few years, without the family noticing too much. Recently, I started working outside the home full-time. It is hard but doable! I have had to have lots of extra help from my husband, grandma, and even friends! I am very blessed that my job allows me to teach my kids in the morning and then come in to the office. As part of my work agreement, often the girls come with me to work, they do their assignments while I work. They have their own little table and space to work and have been wonderfully well behaved so my work doesn’t mind at all. It’s a very unique situation and seems to be working for the past 3 months! Thank you for the encouragement! Wondering if you think it’s possible to homeschool and work part time being a single mom? 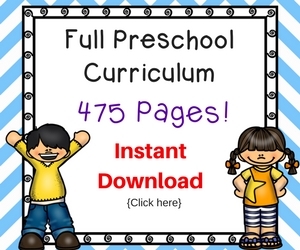 I love learning and teaching my son things, and have this desire to homeschool (he is only 2 right now) but I’m just getting into doing tot school, but not formally yet only here and there. I think it could possibly work but would love others opinions. Thanks and I love this blog, we are currently working on learning the color “red”. We have been homeschooling for 14 yrs and I have worked part-time and sometimes full-time outside the home. I have found that online classes for the older grades such as middle school and high school are fantastic ways of homeschooling while working.